The best way to go around your mistakes is to own up for them. China thought so too, and has decided to own up. After a load of finger pointing and blaming one and other, the country courageously stood up and accepted the fact that it really is the world’s largest greenhouse emitter. And that really is a great start to going green. And it isn’t much of a surprise either. We’ve all known all along just how polluting China has been and is. 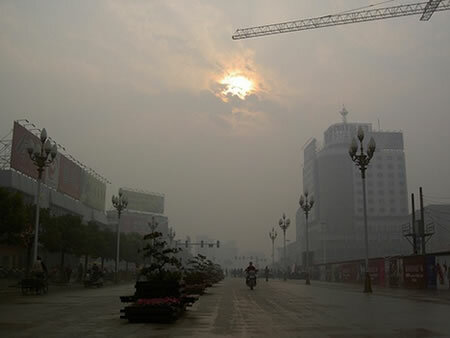 So now that the country has finally admitted, its time China takes a leap towards turning green and cut down emissions. Busy developing cleaner and greener technologies by the day, we’re pretty sure China will make up for all its carbon footprints left behind, or at least hope it will. So that’s one developed country owning up. Anymore for a confession?